Apple has recently launched an updated version of the iPhone 6 for Asian markets. While the iPhone 6 originally launched in 2014, it was available in 16GB, 64GB, and 128GB memory tiers. This new iPhone 6 will become available with 32GB of internal storage in the Gold finish. This particular model has already been available in China as a low-end model, sold by third-party retailers. 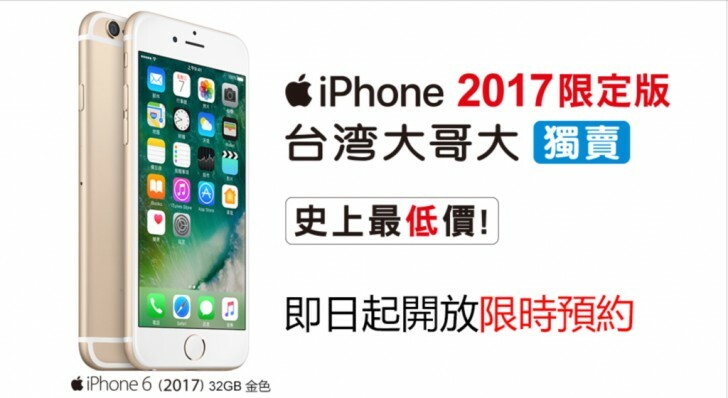 The same model will become available for Taiwan Mobile on March 10. By contrast, the low-end model that pertains to larger markets is the iPhone SE, which has better internals than the iPhone 6, along with the smaller 4-inch display. 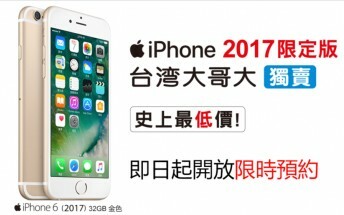 Taiwan Mobile will offer the Gold 32GB iPhone 6 for “free” with a 30 month contract for about 45 USD per month (1,399 NT).